With pleasure we announce that The Concept Group has entered as reseller for Dime.Scheduler and Document Capture. The Concept Group is a Microsoft GOLD partner with expertise in various business processes and industries, going from inventory management, warehouse management, purchase and sales, retail, to financial management, CRM and human resources management. The Concept Group has offices in Belgium (Turnhout and Gent) and the Netherlands (IJsselstein). The Concept Group has chosen Dime as a partner because their add-ons Dime.Scheduler and Document Capture are a perfect fit for our solutions in retail, fashion and wholesales. Moreover, Dime is a local partner with proven reputation in terms of professional approach and support. We are thrilled to announce that Isatech France has signed up as “Certified Reseller” for Document Capture. As the Nr. 1 Microsoft Dynamics Partner in France. they always follow the same commitment: to offer the global range of solutions and services tailored to the customer’s needs and ambitions. Their 120 employees embody their core values ​​of commitment, team spirit, foresight, expertise and competence. They actively participate in the development of innovative technologies and conducting projects at the service of their customers’ performance. Driven by a genuine desire to share, they have developed many institutional and technological partnerships. We are pleased to announce that Logic Vision has entered as Certified Reseller for Dime.Scheduler. Logic Vision is a Microsoft Dynamics Gold Certified Partner – located in Hardinxveld-Giessendam near Rotterdam – specializing in the marine and maritime-related industries. With a team of 40 professionals they support various (inter)national companies with Logic Vision developed software solutions. The focus is primarily on the development and implementation of integrated ERP (Enterprise Resource Planning) and CRM (Customer Relationship Management) solutions. Within the maritime sector Logic Vision has a number of key areas such as Towage & Salvage, Shipbuilding & Repair, Oil and Gas Production & Suppliers. For all of these sectors LogicVision has separate integrated ERP solutions available that make it possible to complete the process of marketing, planning and execution to support billing and accounting, this complemented by strong business intelligence (BI) solutions. Logic Vision also offers the Microsoft Dynamics CRM solution, which is both inside and outside the branches offered. It’s very important for Logic Vision to offer an out of the box tool for the visual presentation of our Microsoft Dynamics NAV solutions. Dime.Scheduler is the application which offers a clean graphical presentation with the possibility to use different views based on predefined roles. Dime supports our goal in serving the demands within our maritime vertical. The use of the Dime.Scheduler increases the user experience of our maritime ERP solutions. We are thrilled to announce the new release of Dime.Scheduler 2015.Q1. With the numerous feedback of partners and customers we have worked in the past few months on some great new features, which will contribute once again to an even more flexible, more performant and versatile planning tool. Type any text or number in the Search-field to search across all fields of the list or grid and to filter the results automatically. Add the Task to a manually created Appointment or change the Task to which an Appointment is linked directly from the Appointment page. Link an Appointment only to a Job and not a Task. In certain scenarios like when working in a project-related business process, the Tasks are not (yet) available to Dime.Scheduler as they have not been released from or created in the back office application although the Job is already existing. In June we will organise several webinar sessiosn on the new release. Dates and more information will be announced soon! We are pleased to announce that Acumen Consulting has entered as Certified Reseller for Dime.Scheduler. Acumen Consulting is a Microsoft Dynamics partner with headquarters based in Auckland – New Zealand. Their focus is to provide a solution for job and service oriented companies in New Zealand and Australia. The solution they have build adds functionality in the Job and Service Management modules of Dynamics NAV. These enhancements will automate some processes which are specific for the business they are targetting as well as NZ and Aus specific. Resource planning is a vital step for companies who deal with service management. Both preventive and corrective maintenance have to be planned as efficient as possible according to agreed SLA’s, service region and resource skills. As an ERP Solution provider focused on Service related companies, Acumen Consulting needs to offer this functionality to its customers. Rather than developing a solution in-house, Acumen went on the market and evaluated multiple solutions who deal with Resource Planning. Fast and clear correspondence with the Dimenics Team although situated on the other side of the world. 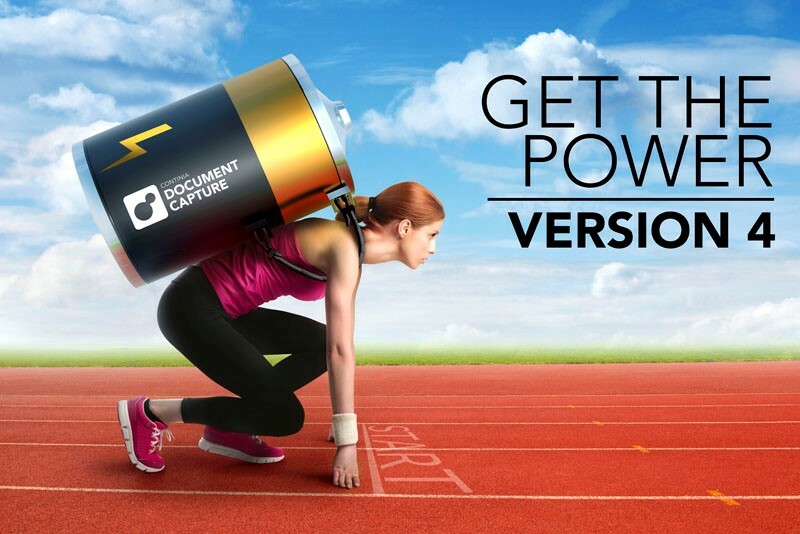 Document Capture 4.0 – A milestone release is a fact! The new standard for document scanning in Microsoft Dynamics NAV is set! On February 24, 2015 the new version of Document Capture has been released. Intuitive line translations (vendor / customer item, cross reference, G/L account). The list above is just a sneak peak of the new exciting features. Register here for our next webinar on Document Capture! 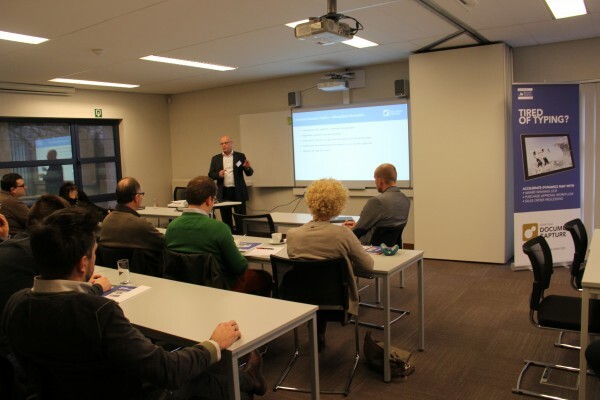 If you want to find out more or how to become a certified reseller in Belgium, Luxemburg or France, please contact us! Dime and NeoAdd (distributor of Dime.Scheduler for the DACH countries) are pleased to announce that the LOGICO SA has recently certified as Dime.Scheduler reseller. LOGICO SA is a leading Swiss company on the market in terms of advice, implementation and exploitation of Microsoft Dynamics NAV (Navision) and the ideal partner for ERP integration with SharePoint, CRM as well as for Cloud solutions, Business Intelligence and Mobility. With their extensive experience and effectiveness in support they make sure that the investment of their PME customers in a ERP solution is profitable. Dime.Scheduler is a very easy to integrate solution in NAV with a friendly interface for the end users. Their solution answer to the current demands such as the geo-localization while integrating multi-language support which is highly liked by our customers. We are proud to announce that DyGroup – Gesca Dynamics has selected Dime.Scheduler as standard solution for planning in NAV. Gesca Dynamics is one of the most important Microsoft Dynamics NAV and CRM competence centres in Italy with headquarters in Rome. Gesca Dynamics integrates vertical solutions and custom development to meet the different needs of their customers, taking care of the different phases from analysis to deployment and support. They are a part and founding partner of Dygroup – member of the “Microsoft Dynamics President’s Club”. Dime.Scheduler is exactly what we need to establish an “easy front office” for our customers in the hotel industry. Our goal is to offer a “flexible graphical solution” to facilitate the front desk assistants in the complexity of their daily tasks. Today we welcome Turnkey as a new reseller for Dime.Scheduler in Scotland. Established in 1980, Turnkey has been a NAV reseller since 1996 and is a Microsoft Certified Silver Partner. With nearly 2,000 licensed NAV users and many of our customer sites operating across the globe, our expertise in NAV is second to none and makes us the premier go-to NAV supplier in Scotland. Our large team of developers, consultants, project managers and support people ensure any NAV installation runs smoothly. With a team of engineering and infrastructure experts to support the solution, we are well placed to provide all of a business needs. We were attracted by the degree of synergy between Dime.Scheduler, NAV and MobileNAV allowing us to provide a highly connected solution for our customer. The excellent responsiveness of the team at Dime to queries around functionality and the willingness to provide in-depth demonstrations of the product was also a great help.